All are welcome to attend this free event! Please bring a friend! Drinks and desserts will be served. 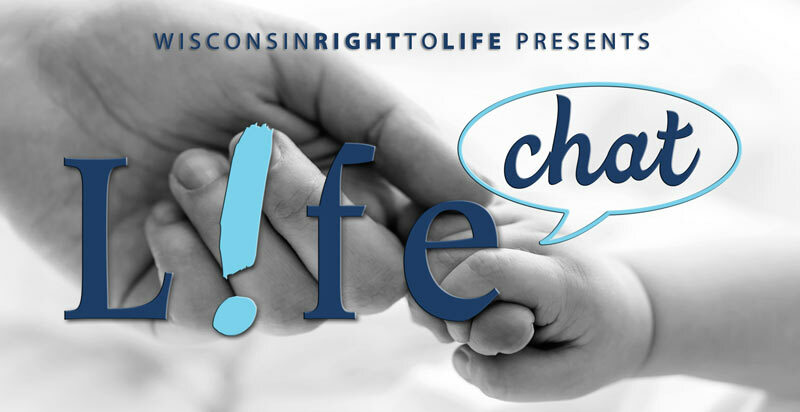 THIS LIFE CHAT IS SPONSORED BY SEYMOUR ASSEMBLY OF GOD CHURCH AND THE FOX VALLEY CHAPTER OF WISCONSIN RIGHT TO LIFE.